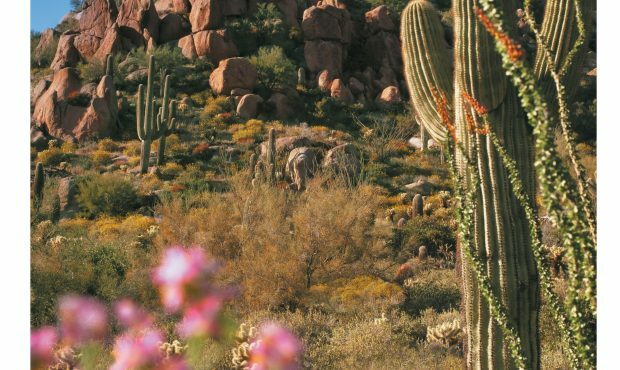 A truly diverse destination with a wide range of options for travelers—from culinary to adventure—Scottsdale, Arizona is a desert oasis and chic urban escape filled with five-star resorts, luxurious spas, renowned art galleries and architectural finds, exhilarating outdoor adventure and world-class golf. Experience Scottsdale wished to expand and strengthen awareness in key feeder markets through media coverage as well as build relationships with top editors and engage them to discover the destination for themselves. The Brandman Agency constructed a comprehensive public relations plan encompassing story development, aggressive media relations, high-level media introductions, creative events in New York and Los Angeles and implemented a robust visiting journalist program. The Brandman Agency secured more than 387 distinct pieces of coverage as a direct result of proactive media pitching, introduced Experience Scottsdale to 573 media in the greater New York and Los Angeles markets through one-on-one meetings, small-group lunches and events, and organized visits for 124 individual media and influencers. If you are interested in learning more about our global media relations, please drop us an email.